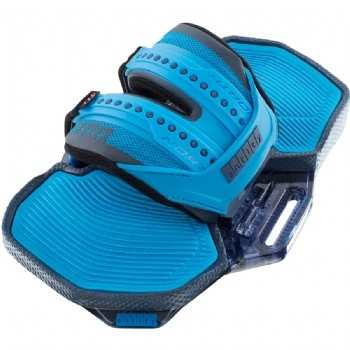 The 2018 North Jaime Textreme just got better. 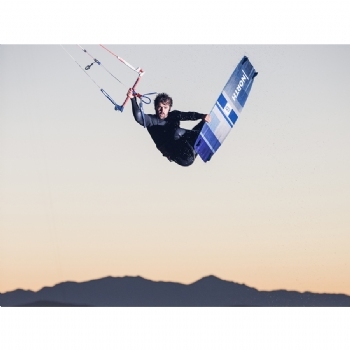 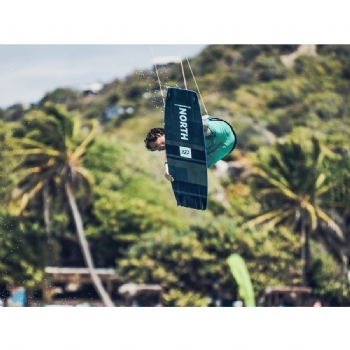 Now with the most exotic material ever to be produced has been put into this kiteboard. 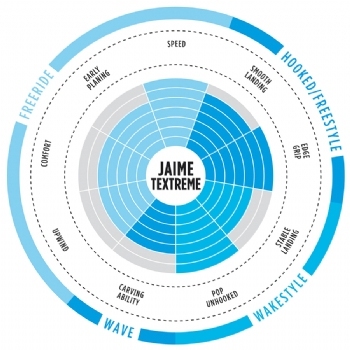 The Jaime Textreme is one of the most versatile boards on the market.